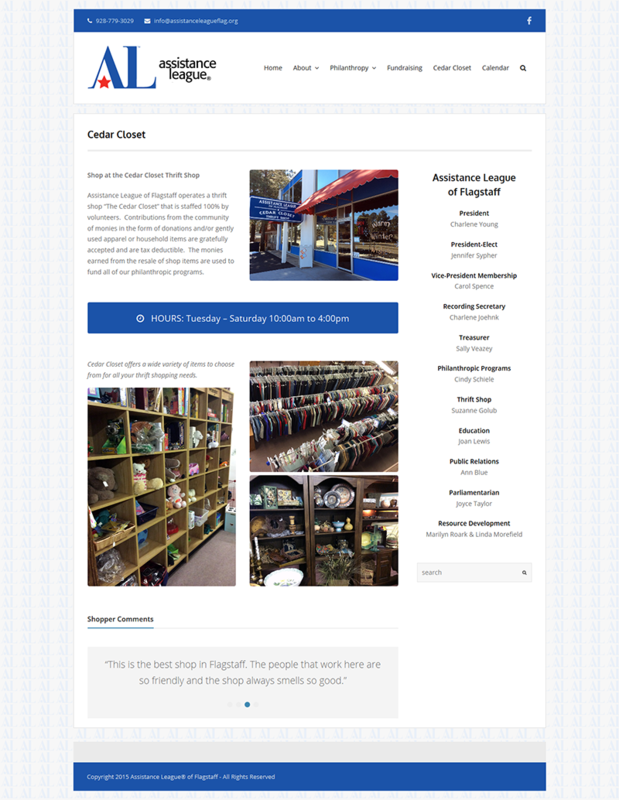 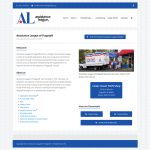 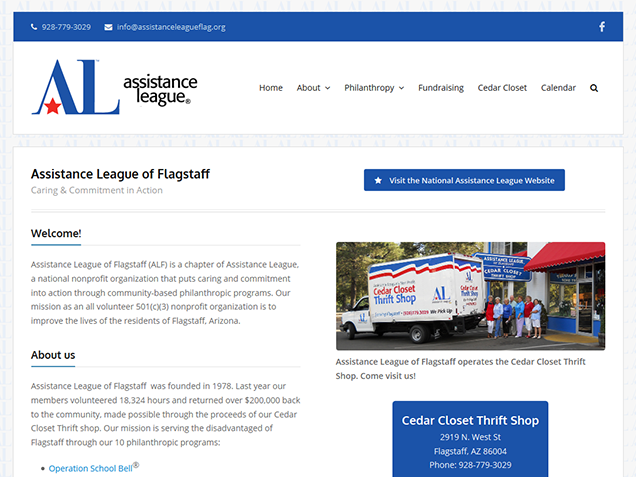 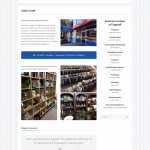 A local philanthropic organization, Assistance League of Flagstaff, was in need of a site redesign. 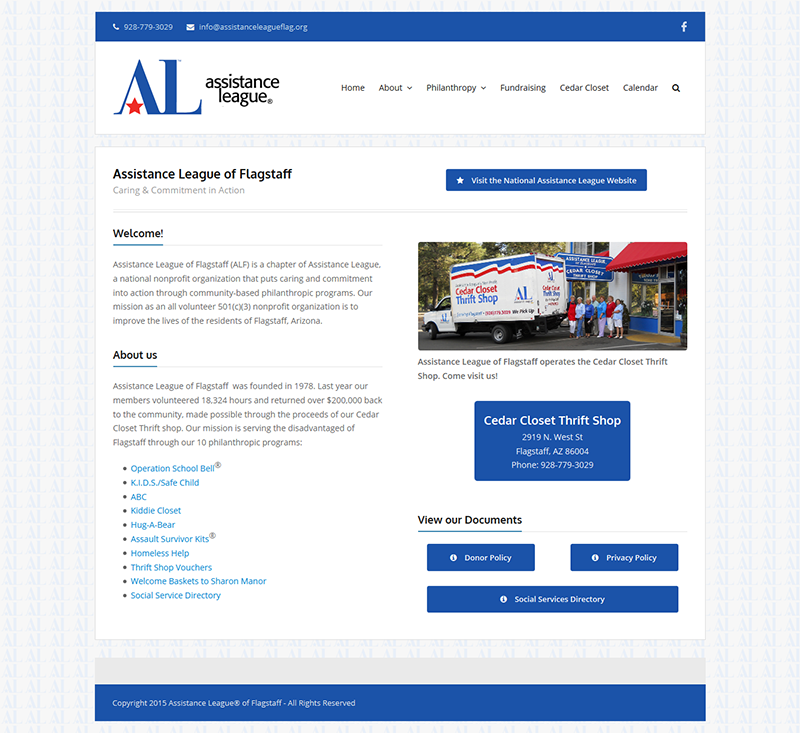 The guidelines of the National Assistance League were met and a clean, functional and user-friendly design was implemented. 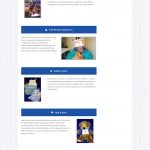 Pages include information on the organizations’s programs, their thrift shop, and an events calendar. 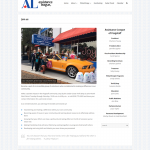 A local scroll feature was implemented on the sections of the philanthropy page. 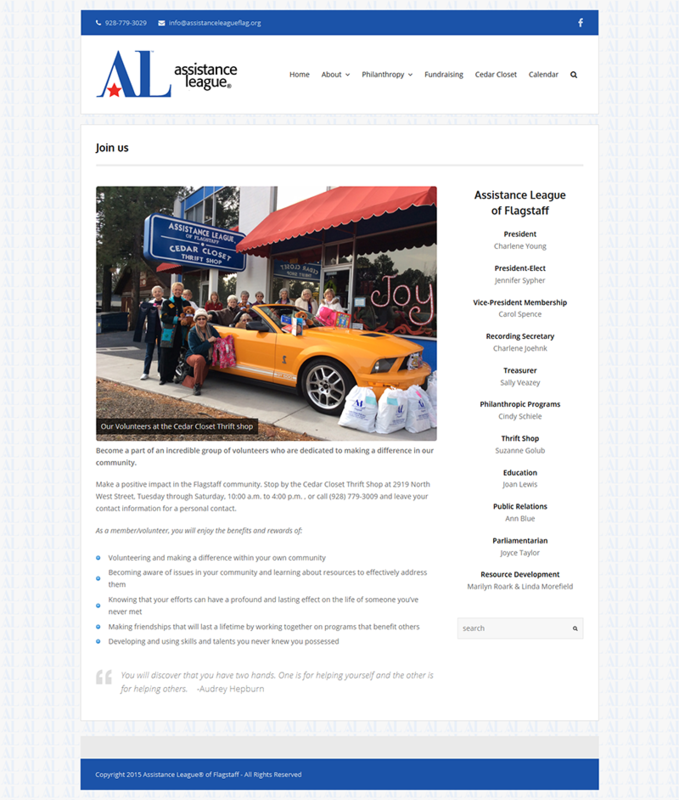 See the full site at assistanceleagueflag.org or view the site in a frame.